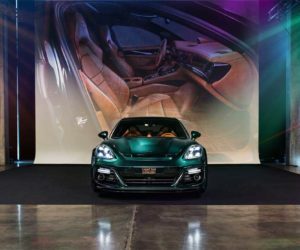 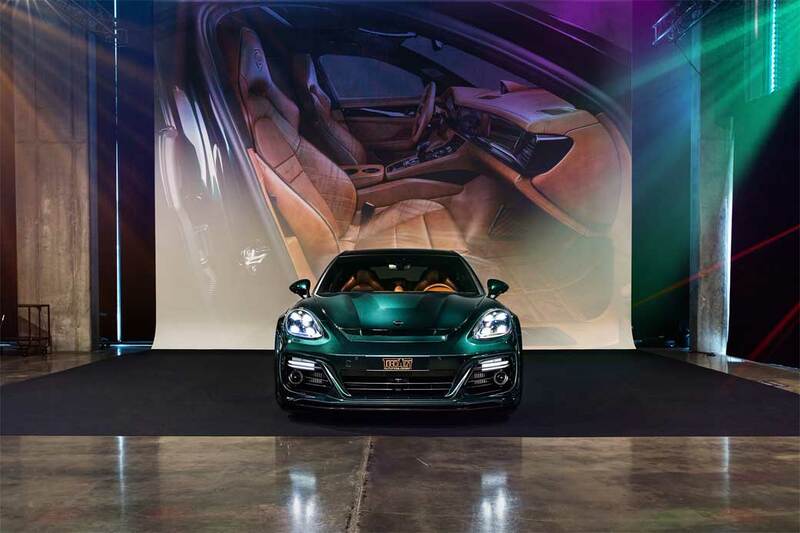 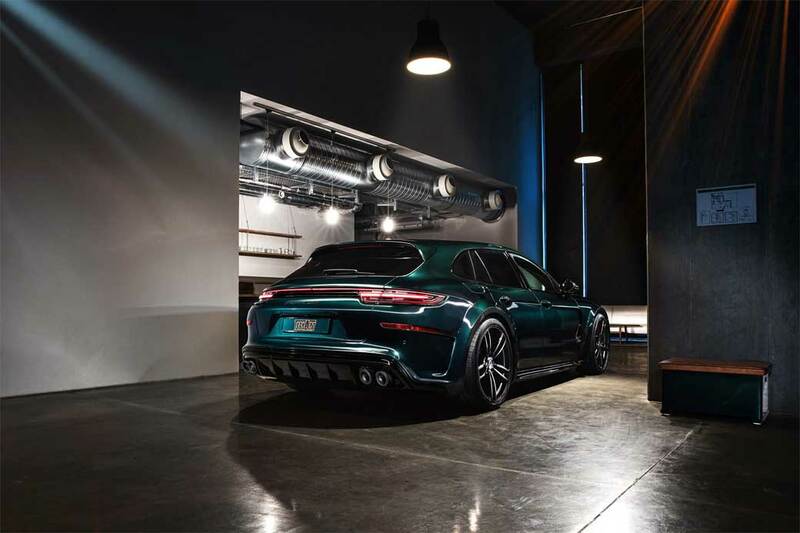 German Porsche upgrader Techart will roll a customized version of the Panamera Sport Turismo wagon into the Geneva Motor Show next month. 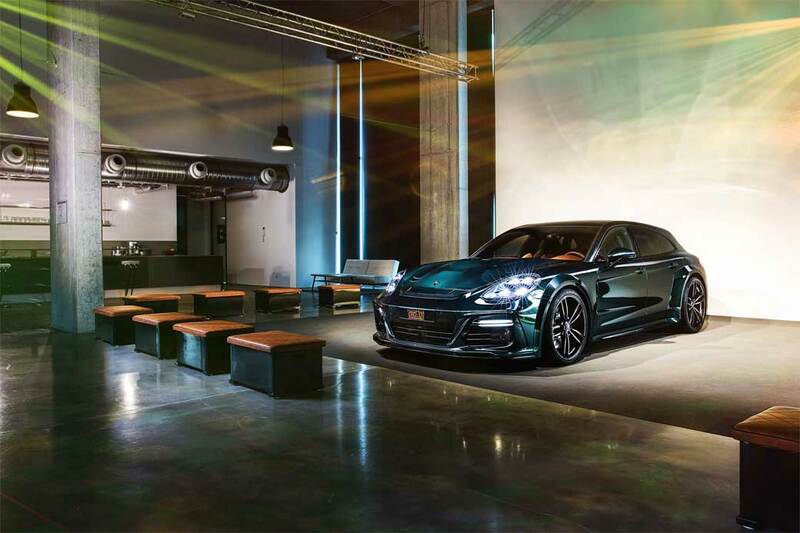 The recently revamped model is already cool by itself, but Techart gives it even more style and performance. 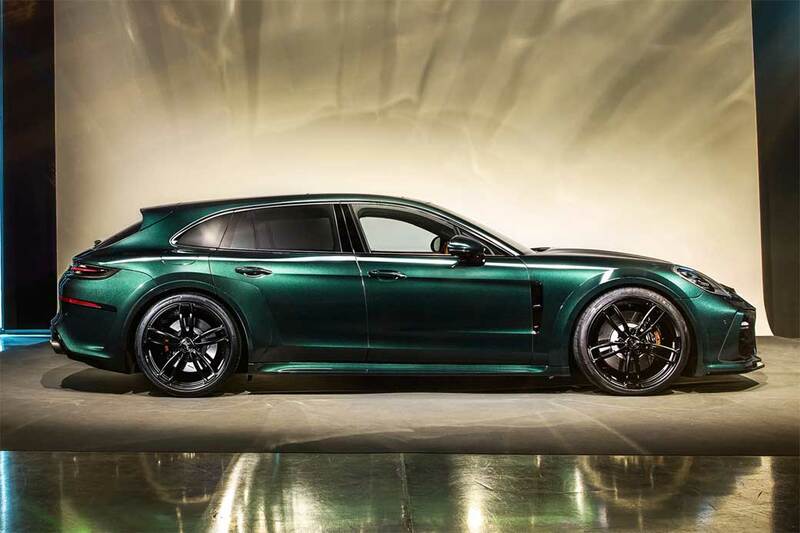 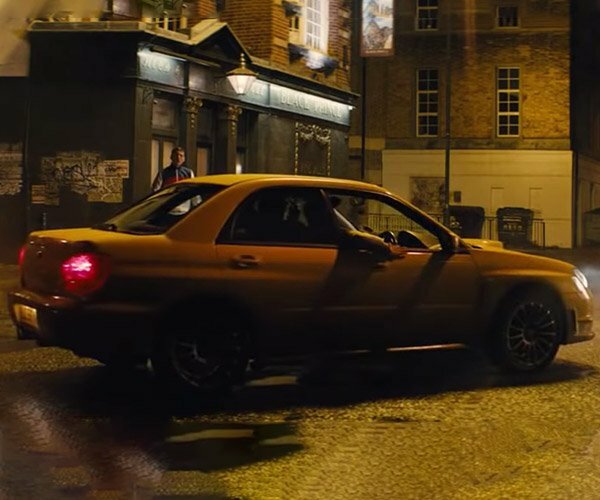 The car has a custom Racing Green paint and body kit that looks fantastic. 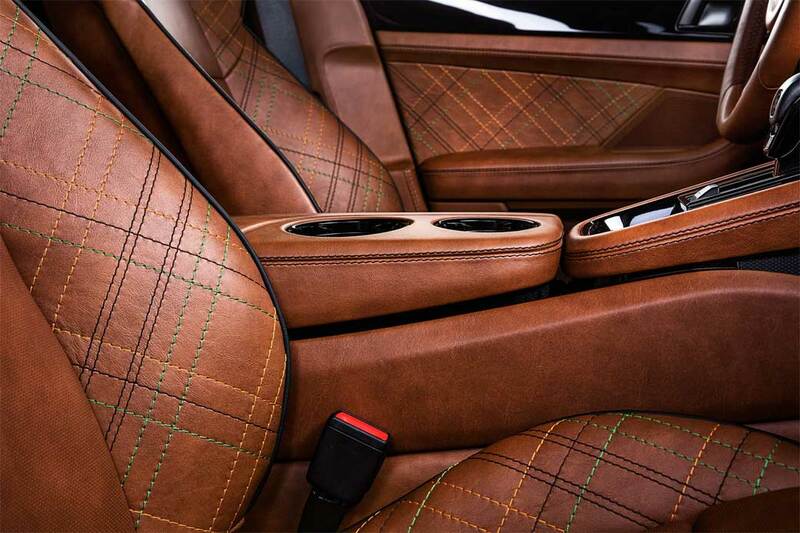 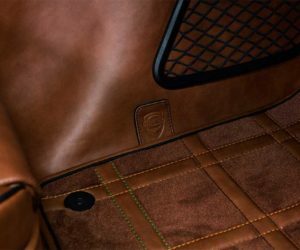 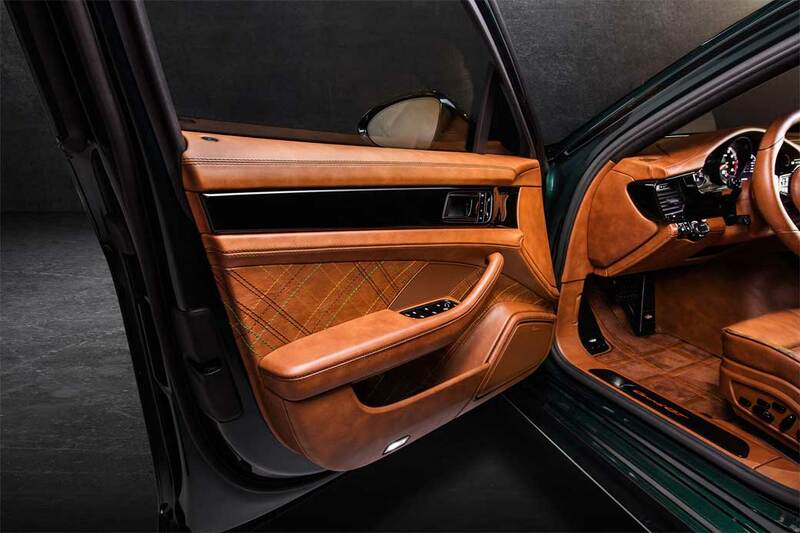 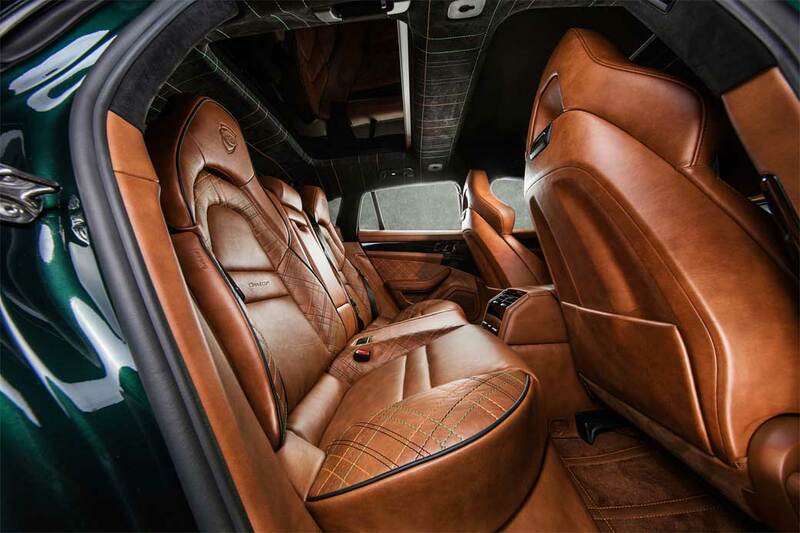 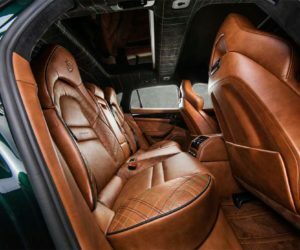 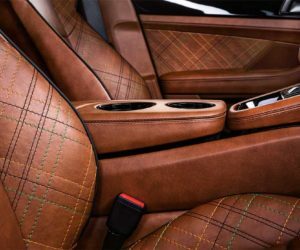 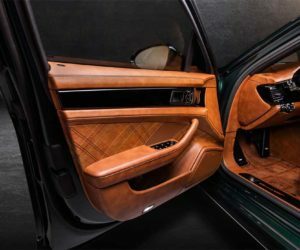 The interior is also completely custom, with beautifully stitched, embossed brown Nappa leather that looks incredible in the images. 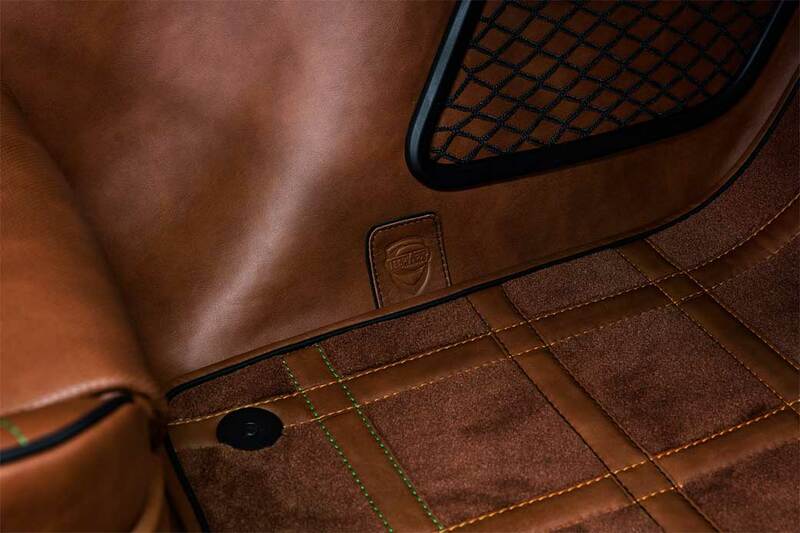 I can almost smell the leather. 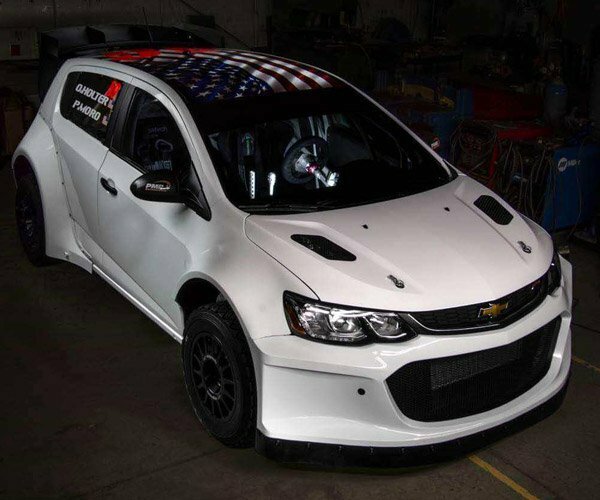 But the part that will get performance fans the most excited are the tweaks to the engine. 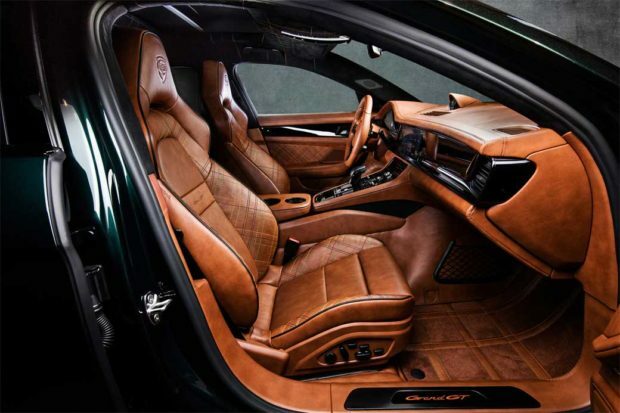 Techart says that the tuned 4.0L twin-turbo V8 engine the car uses makes 640 hp and 664 lb-ft of torque. 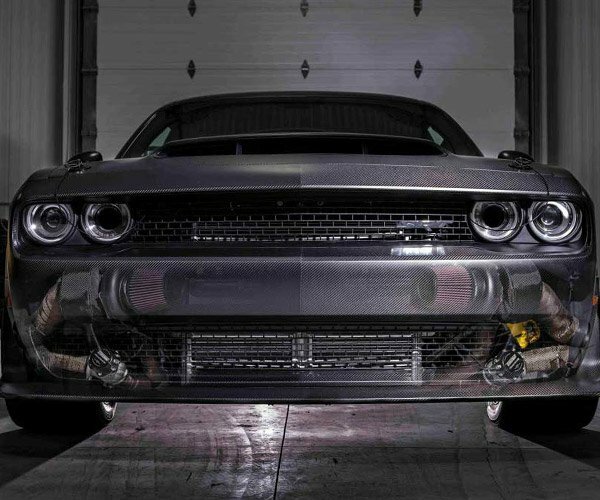 That will push the big wagon to 62 mph in 3.4 seconds. 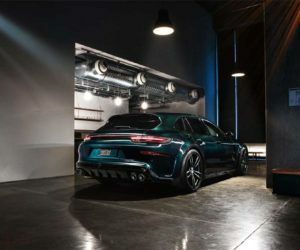 Pricing for the mods are unannounced, but considering the base Porsche is $155,050 alone and you are likely looking at well over $200,000 for the Techart version.